Everywhere you look, there are signs of humans. From a young age, we are encouraged to purchase based on brand name and excess wants rather than need. To replace what is old or broken rather than to repair has become an unfortunate reality. As a result of substantial waste, our landfills are rapidly filled over-capacity. I feel it's important to be aware of our individual environmental impact and to take steps to decrease that impact. I strive to maintain green initiatives in my personal life and as a business, to help ensure my favorite subject (nature) is around for future generations. I searched for the highest quality, Eco-friendly labs and vendors for my tangible options. I allow clients to order only what they want as needed rather than to create wasteful packages or require a minimum purchase. My children are being raised to respect nature. 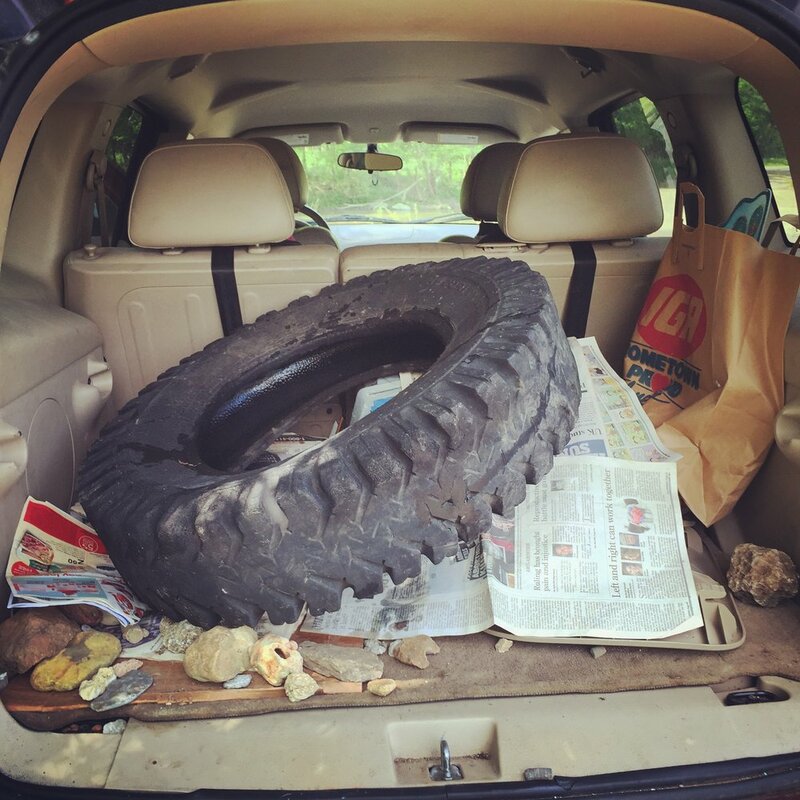 When exploring, we collect trash from creeks and trails for recycling. My family and I often volunteer for local trash cleanups and events that benefit nature. 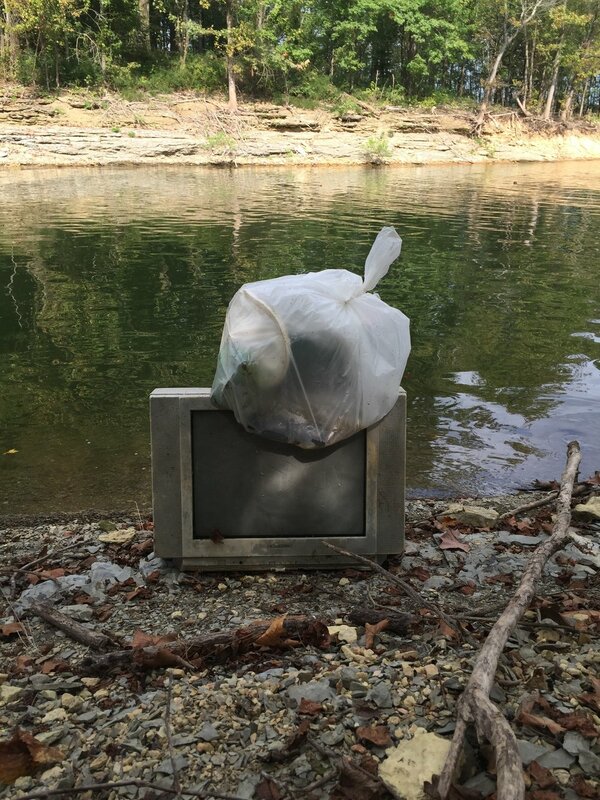 One of our favorite events is Barren River Lake's Annual Trashmaster's Classic. Donate to help plant trees in areas with a desperate need for reforestation. Trees provide beautiful habitats and natural areas for hiking and local tourism and most of all: life-sustaining oxygen. 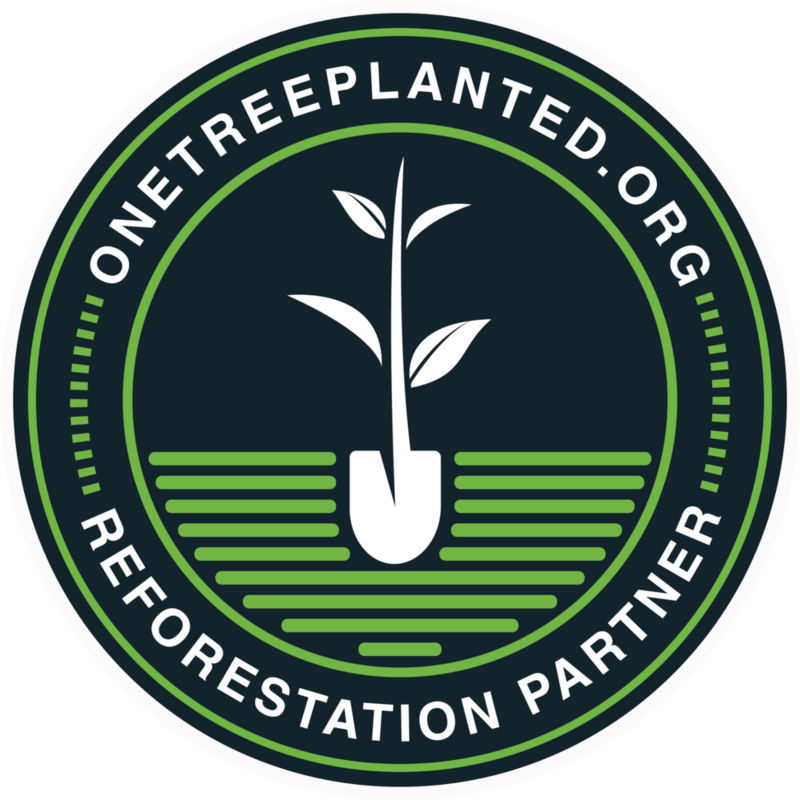 EVERY DOLLAR DONATED = ONE TREE PLANTED! Donate as little or as much as you want. Water saving shower heads and toilet kit. Water not left running while brushing teeth or washing dishes. Hands dried with washable towels. No paper towels or napkins used. Natural cleaning such as vinegar, baking soda, hydrogen peroxide with washable washcloths. Essential oils for cleaning, health and beauty needs. Reusable soy candles or tart burners instead of air fresheners. I'm a rep for Jewelry In Candles, contact me! Replace light bulbs with energy saving CFL's, LED or solar lighting. Thermostat is set to 78 in the summer and 62 in the winter, but turned off when not needed. Windows are opened to reduce the use of air-conditioning. Rotating tower fan to reduce air-conditioning needs in the summer. Layers are worn during cooler days and bedtime is earlier to reduce nighttime electricity usage. Energy saving appliances. Eco-friendly setting and cold water used for laundry. Large items dried on racks year-round or outside during summer. Electronics are unplugged when not in use and when leaving the house. Fridge kept closed, cleaned and organized to assist airflow and efficiency. Temperatures set to a higher, but still safe setting. Open containers of water are used to fill empty gaps and increase efficiency when fridge is almost empty. Batteries have been replaced with rechargeable batteries. This includes my photographic equipment. Driving is condensed and limited. Vehicles kept maintained for optimum fuel efficiency and to reduce emissions. Heat/Air used only on days of extreme temperatures. Mileage is charged separately to encourage clients to choose sessions mutually close to where we reside. Vehicles washed during rain to reduce water waste. Environmentally friendly biodegradable and water based wash concentrate. Reusable towels/sponges instead of paper towels or wipes. Paper/cardboard, plastic, glass, aluminum and styrofoam is sorted and recycled. Replace plastic wrap and containers with recyclable reusable containers such as freezer safe glass canning jars. No chemicals used while gardening. Rabbit poo, food and plant waste used in compost. Rain barrels for garden coming soon. Organic and non-GMO produce purchased as much as possible when shopping. Increased gardening at home and purchasing from local co-op to increase self-reliance and reduce dependance upon retail shopping. 0% or higher recycled paper in my home office printer. Double-sided printing when possible. Minimal printing. Dry erase boards or iPad/iPhone used rather than paper or post-it notes. Digital documents and online bill pay for bills. Auto-draft rather than writing checks. Digital files and contracts for my business and my clients unless client requests printed copy. Digital downloads via flash drives or password protected online gallery instead of CD/DVD's. No required prints or products. Printing is calibrated to lab. Eco-friendly labs and vendors. No animal skins or leather. Magazine subscriptions are digital instead of printed. Online subscriptions instead of purchasing DVD's (except for the few a year than are epic or hard to find). Neflix, Amazon, Hulu are a great start. All over the world there are ways you can help the environment by understanding and following the principles of reduce, reuse and recycle. Although there are recycling facilities worldwide, it may not be possible in your area. There are other ways you can help such as being mindful of your waste of natural resources both at home, work and in your community. Education is key! Choose to buy from companies that strive to make Eco-friendly changes in their business. If you reside in KY, Dart Container accepts #6 foam and related materials. Contact Dart to inquire. Many towns have their own program such as Glasgow's Saturday drop-off at Houchen's. Look online or contact your local mayor or chamber of commerce. There are multiple facilities across the state that recycle metal and even will pay you! Fall is generally the best time of year, but call around for the best rates in your area. Area businesses and schools often have recycle bins. Seek permission before using and be sure to recycle correctly. Mammoth Cave National Park has a recycling program, contact the visitor center for updated details. Do you have any ideas how to be green that I've not added? Send me a message! Thank you for being eco-friendly!